The Surface Transportation Board (STB) yesterday rejected Great Lakes Basin Transportation Inc.‘s (GLBT) application to build and operate a 261-mile freight-rail line in Illinois, Indiana and Wisconsin. In its ruling, the STB said it rejected GLBT’s application because the company failed to provide the board with “accurate financial information” that the board needed to determine whether the proposed project had merit. By rejecting the application, the STB also discontinued the project’s environmental review process. 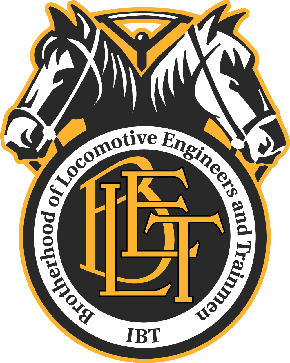 GLBT had proposed the new line to allow rail traffic to bypass the congested Chicago region and enable existing rail infrastructure to move freight and passenger trains originating and terminating in the city more efficiently. 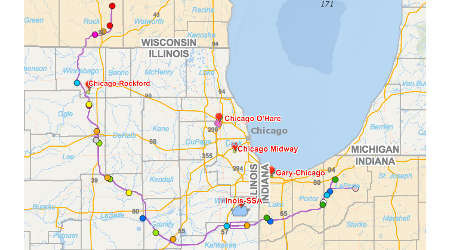 The new line would connect with each major rail line operated by the Class Is and regionals that serve the Chicago area, GLBT officials said in their application. The project faced opposition from various groups including farmers and landowners, who filed petitions asking the STB to reject GLBT’s proposal. Also, Norfolk Southern Corp. filed a letter with the STB indicating that the new rail line wouldn’t work well with NS’ existing network.